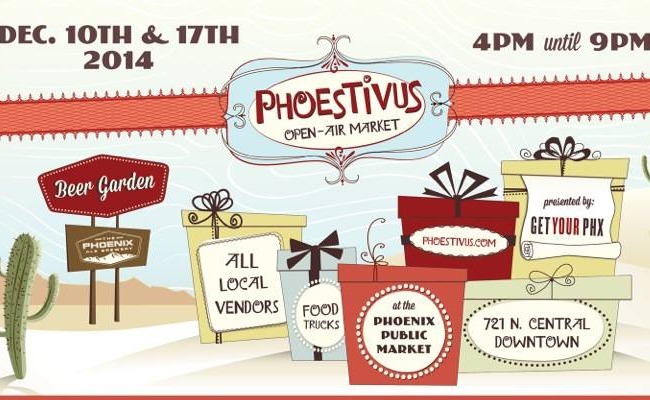 The Phoestivus open-air market returns to the Phoenix Public Market for two nights of holiday shopping and cheer. Phoenix Public Market has announced the closing of its Urban Grocery and Wine Bar, effective Saturday, May 12. 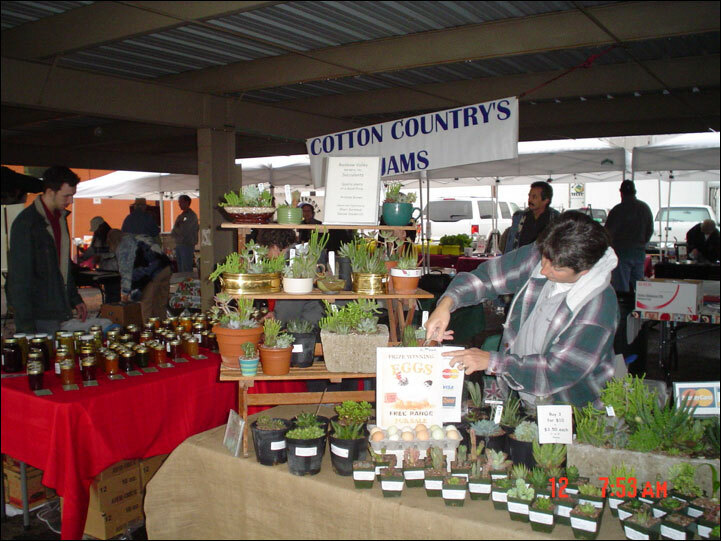 A look back seven years ago at the rainy opening day of the Phoenix Public Market. Cindy Gentry invites you to the anniversary celebration of the Urban Grocery & Wine Bar, featuring food, wine and beer tastings, and live music. The much-anticipated opening of the Phoenix Public Market’s new Urban Grocery & Wine Bar is nearing reality.